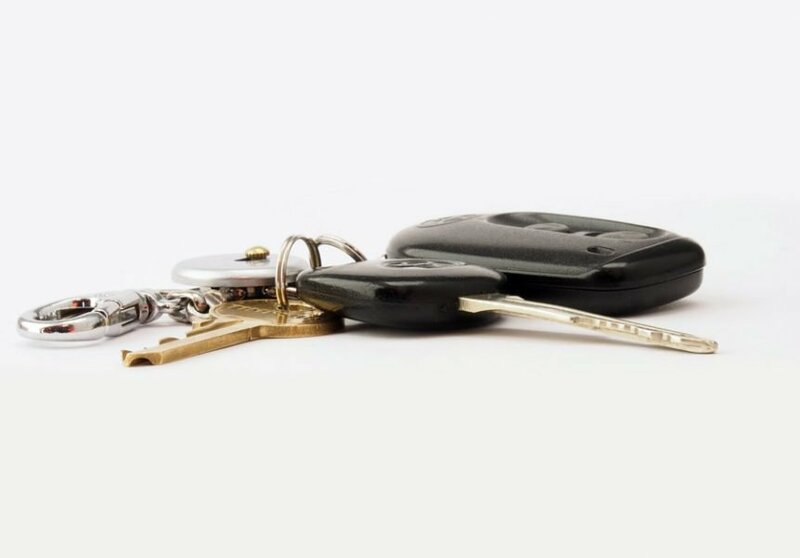 If you live in northern areas that see long, icy winters, consider the benefits of remote start technology for your vehicle. There are a number of ways this technology can benefit you, ranging from personal levels of convenience and comfort to the safety of yourself and drivers around you. You’re likely familiar with those days when you have to wake up early on a frosty winter morning and have to get ready for work. Often we take some liberties with our sleeping hours, which encroach on the amount of time we have in the morning to get ready and head out the door. On days like this, remote start technology is a nice luxury. You can start your car the moment you wake up from the comfort of your home, and by the time you’re ready to make that dash from the house to the car in all that frigid morning air, your vehicle will be waiting for you already warmed up and ready to go. You likely aren’t thrilled by the idea of running out to your car in the cold winter morning, starting it, and running back inside – especially in pajamas or right after a shower. The notion of sitting in your ice-cold vehicle waiting for it to warm up before driving probably doesn’t sound much better. However, many experts agree that driving a vehicle immediately after starting it when temperatures are below freezing could cut its life short. Remote start technology will solve these problems. When you’ve just woken up and are headed to work or school, and shivering due to frigid weather at the same time, it’s easy to make mistakes on the road. Not only that, but people are often tempted to drive while there’s still frost on their windows, thinking they can see “well enough” and that it will melt quickly enough if they just start driving. With remote start technology, your vehicle will be warm, the frost will be melted, and you’ll be able to drive safely to your destination.